We want to learn all about your health history so that we may best serve you! 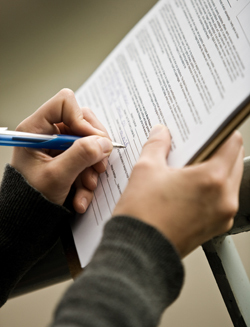 As a new patient we will first ask you to sign in and fill out a brief history of health. Please bring with you any insurance cards, previous spinal X-rays, or MRIs. Dr. Kavanaugh will perform a physical exam of health and will being to see if he can help. He will check your posture, nerve interferences, structural abnormalities, posture, stress, and imbalances. X-Rays will be taken if necessary. Dr. Kavanaugh will tailor your adjustment with consideration for your current pain, daily activities, with a focus on getting you feeling better fast. The receptionist will then schedule you for your second visit and discuss care and payment options.